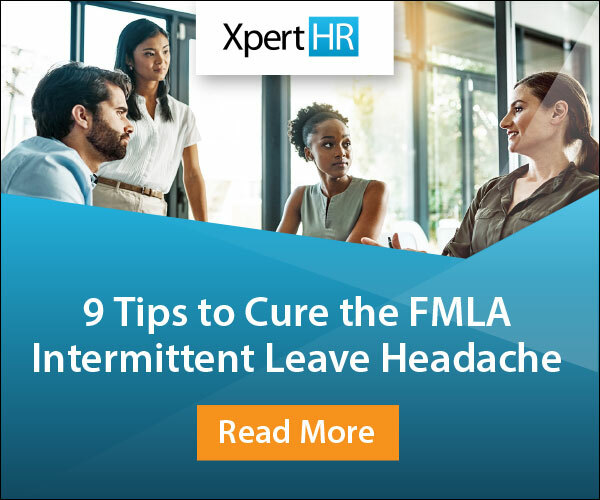 With the new year just a few short months away, employers will inevitably face new and emerging HR challenges and obstacles in complying with federal, state and local laws, maintaining workplace policies and managing workers. 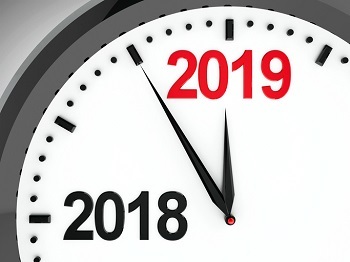 When it comes to HR compliance, what does 2019 have in store? While many issues may remain the same, emerging compliance challenges will have a direct impact on the workplace and the manner in which employers conduct business. The conservative makeup of the Supreme Court. • Laws legalizing marijuana for medical and/or recreational purposes. • Preventing harassment and investigating complaints. To learn more about these critical challenges, XpertHR is conducting a survey on the Most Challenging HR Compliance Issues for 2019. We invite you to share with us the trends and challenges that you believe will affect your workplace in 2019. This survey should only take approximately 10 minutes and your specific responses will be anonymous. To show our appreciation for taking our survey, we will be awarding a $100 Amazon gift card to three lucky winners. Participants will also receive a copy of the survey report via email before it is released to the public. The survey will only be open until October 5 so don’t miss your chance to take part in this survey.